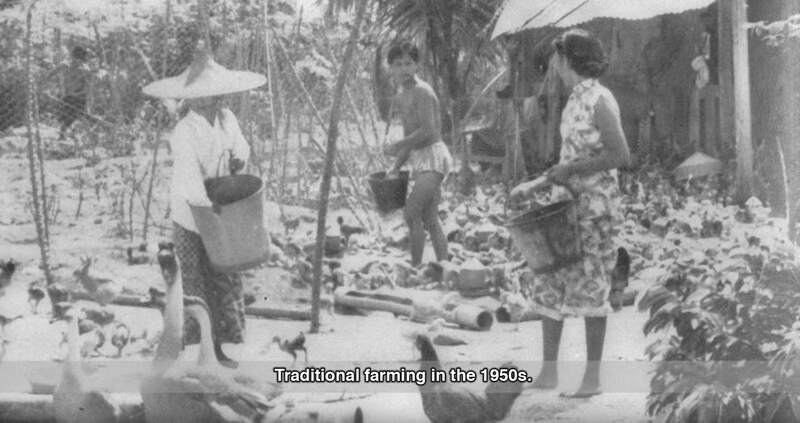 Not many Singaporeans can boast of a 64-year-long farming career. But one poultry pioneer, Mr Ho Seng Choon, can. He experimented tirelessly to improve farming techniques, and changed the face of poultry farming here. 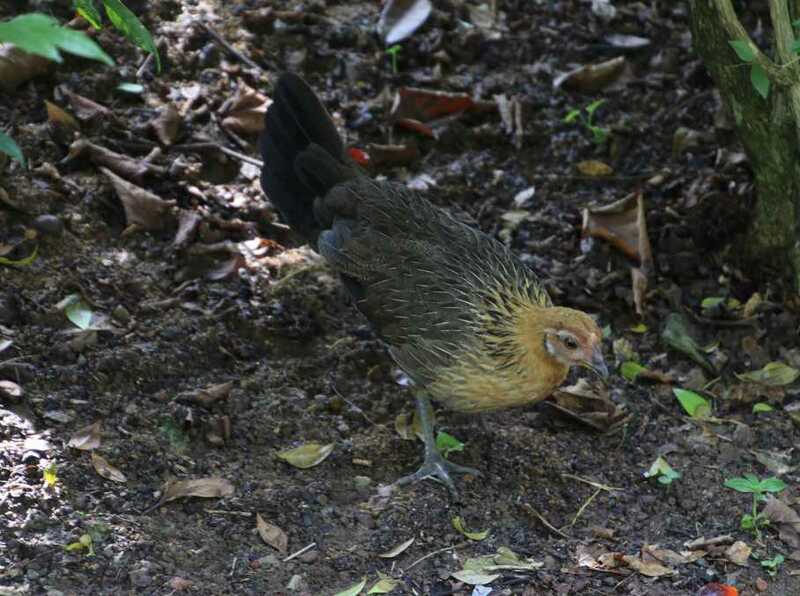 Today, his Lian Wah Hang Quail and Poultry Farm is one of the oldest farms in Singapore. But after experiencing breathing difficulties, the 95-year-old passed away on Saturday (11 Aug). Here are 10 things about Mr Ho Seng Choon that you can remember him for, as you makan your next plate of chicken rice. He hailed from Fujian, China, and only came to Singapore when he was 14. But unlike most secondary school students his age, he immediately went to help out at his father’s provision shop. Unfortunately, the restless young man found the provision shop’s routine quite boring. When his father returned to China and left him to run the shop on his own, Mr Ho promptly wound the business up. He certainly was far-sighted; he sought better fortunes from Japan. 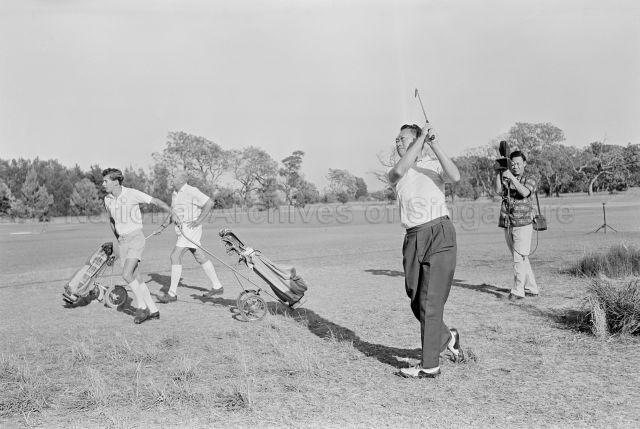 The enterprising Mr Ho took a gamble and went to Japan in 1952 to look for a business he could undertake in Singapore. After going to Japan, he narrowed his options to cars, toys and farming. He further filtered his choices down to just farming, as the populace wasn’t rich enough to afford toys then, and cars were too expensive. Most of all, he reasoned that people needed food during the post-war era. Mr Ho brought Japanese ways of rearing poultry back to Singapore, which his peers found very quaint indeed. 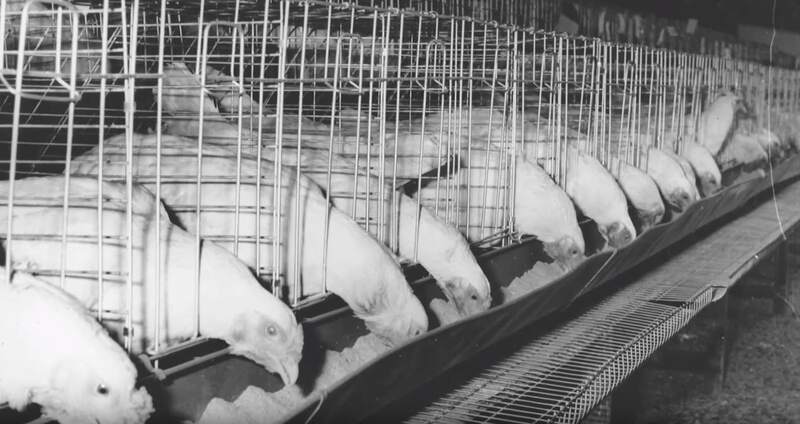 Battery cages and housing systems for egg-laying hens were certainly not what farmers here were used to. They were tickled by the idea that any other kind of bird – apart from pet birds – would sit obediently in their cages. As a result, he struggled to find buyers for the 200 metal coops he imported from Japan. 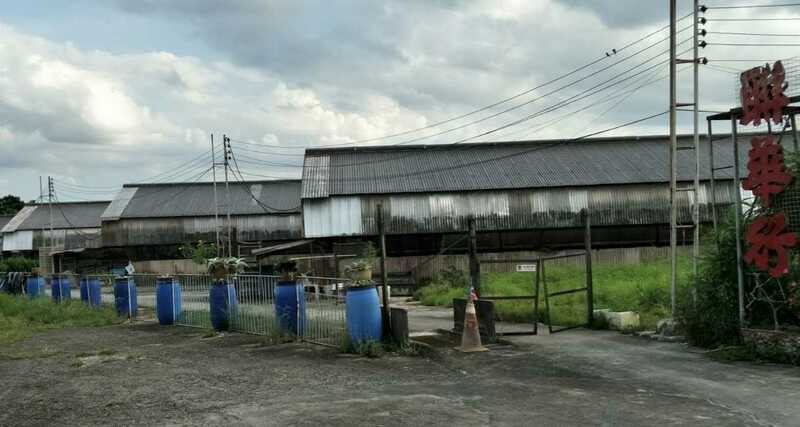 Undaunted, Mr Ho rented a plot of land in Changi and built coops with the cages. He kept a couple of chicks he imported from Japan into these coops. Then, he asked other farmers to check out his battery farming method. Lo and behold, his peers were impressed by the cleanliness and efficiency of the system, and bought the cages from him. He became so madly successful that his three Japanese suppliers could not keep up with the demand. Mr Ho was well-respected within the poultry farming community. When egg prices dropped drastically in 1965, farmers turned to him for assistance. Along with a group he had gathered, they met then Minister for National Development Mr Lim Kim San. After some discussion, they agreed to organise an ‘Egg Consumption Week’ at Happy World Stadium. 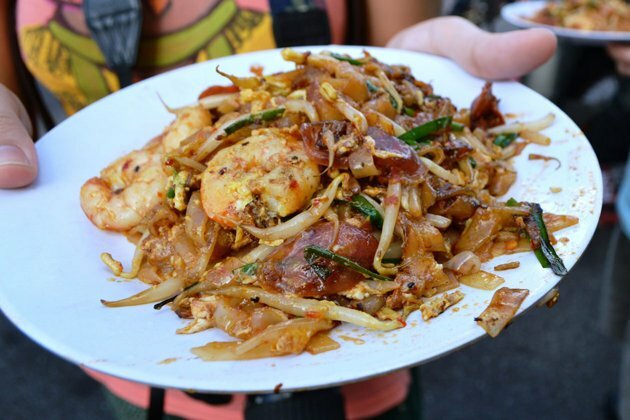 There, they encouraged hawkers to use chicken eggs in their char kway teow dishes, instead of duck eggs. When Mr Lim Kim San was in charge of the Primary Production Department, he said that the department lent a lot of support to farmers. 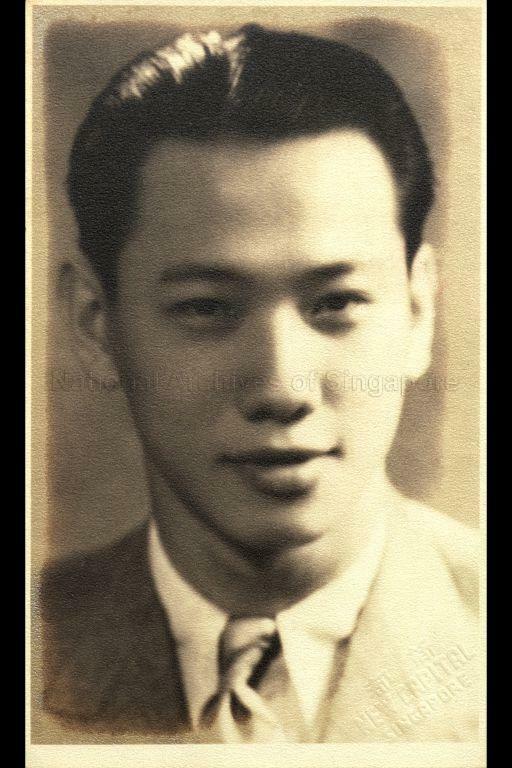 A dashing young Mr Lim Kim San. Photo taken in the 1940s. Mr Ho thought otherwise, and invited Mr Lim to his farm to have a look around. There, Mr Lim perspired buckets as he walked among the birds. Mr Ho asked Mr Lim if he “he felt warm” and Mr Lim said he did. Mr Ho then alerted Mr Lim to the fact that the laying hens also felt really warm. 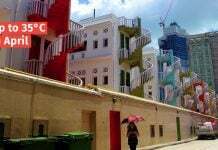 He told Mr Lim that it was partially because of a leftover colonial law that chicken coops could not exceed 2m, to prevent people from turning the coops into houses. Mr Lim thus “understood” Mr Ho’s concerns and made sure to allow for more support to be given to chicken farmers. You name it, he’s done it. In a bid to learn more about breeding animals, he has done studies on meat quality. As well as the feasibility of breeding crocodiles, rabbits, turtles and goats locally in commercial battery systems. He’s tried to reduce the smell of mutton and true to his trade, investigate the correlation between pigeon varieties. Because chickens were never enough for him, he once looked to enus, ostriches, turkeys, guinea fowls — eventually settling on quails. Mr Ho once wagered with somebody to raise a temperate-climate bird in Singapore. It may sound like a foolhardy task, but spoiler alert — he eventually succeeded. At first, a hundred chicks would perish within a box overnight. 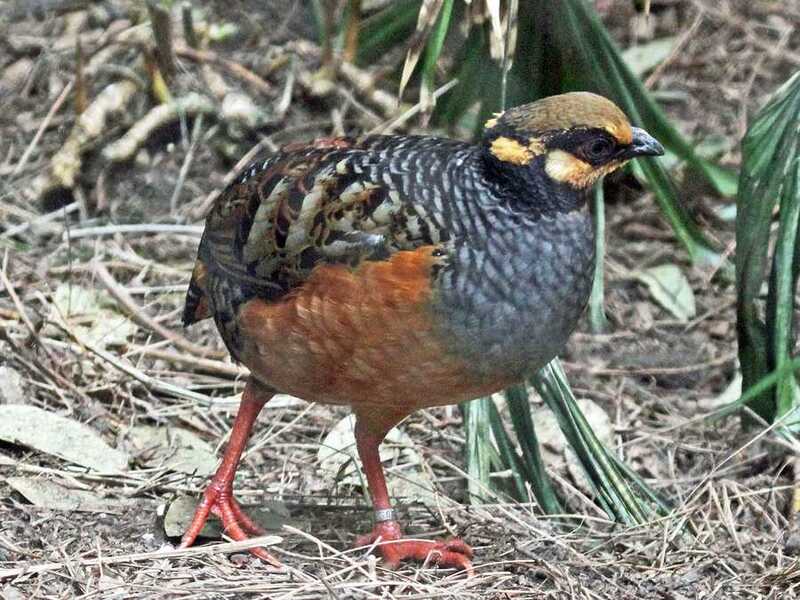 But after that, he managed to raised thousands of partridges. In 1963, he led a rally over the span of 6 days to recommend a 3-cent tax on imported chicken eggs. This was done in the interest of the local farming community, who would otherwise have to compete fiercely for domestic appetites. The Minister of National Development back then, Mr Tan Kar Kan, approved the recommendation. His efforts were acknowledged even by our founding father, Mr Lee Kuan Yew (LKY). When Mr Ho put his brains behind a nation-wide farm exhibition at Old Kallang Airport in 1965, LKY turned up to officiate the event. We’re pretty sure more celebrities and famous people were among the 250,000 who participated in the 5-day exhibition. 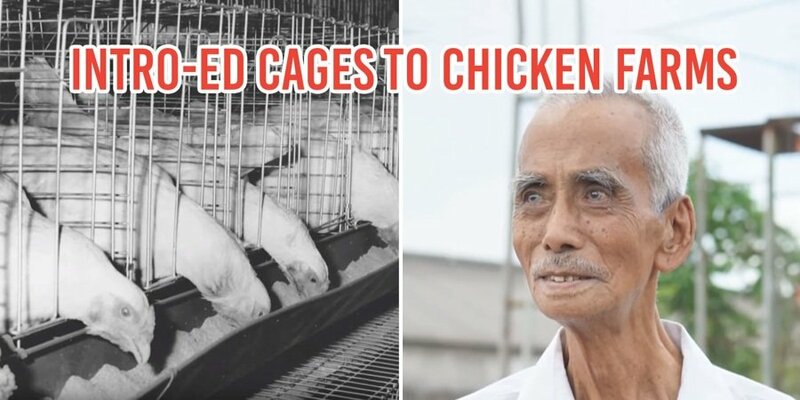 We should appreciate and remember Mr Ho’s dedication to his trade, as well as his contributions to the modernisation of poultry farming in Singapore. Thankfully, he has his youngest son, Mr William Ho to continue the legacy of his farm. Mr Ho’s farm now runs tours, which can be arranged for members of the public. If you’d like to know more about him, you can watch this video which commemorates his lifestory. 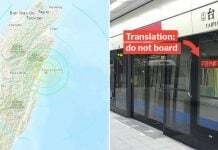 Or listen to an interview in Mandarin with him here. Featured images from Heritage TV.